Winter Power Outages in Barrington | Wayne P. Leonard Electric Co.
What’s the worst part of a winter power outage? Let’s imagine more than a foot and half of snow clogs the roads. Let’s imagine the temperature sits right around 25 degrees. And let’s imagine the power goes out. How well you’ll survive a long winter power outage, depends on whether you and your family have a standby generator to cover you when the power goes out. Before we get to the winter power outage tips, let’s take a second to consider why a winter outage takes so much longer to repair than a summer one. When snowfall downs a power lines, it often does so in many places, creating more damage. In addition, snow often buries the line it damages, delaying repair. Finally, snow makes it harder for repair technicians to reach the damaged lines. They’ll be stuck in their homes as well. If you don’t have a way to keep the heat and electricity running in your house, you need strategies to contend with the cold and darkness of a winter power outage. This one’s a no-brainer. Dressing in layers helps you retain body heat. As you likely know, the majority of your body heat escapes through your head and your feet, so wear your socks and hat — even inside. If the extreme cold is making it hard to sleep, hop in your sleeping bag under the covers. This one doesn’t keep you more comfortable but it does keep your situation going from bad to worse. If the heat in your house drops too drastically, the water in your pipes can freeze and burst— massive plumbing emergency. Running water at a trickle through the faucet helps prevent freezing. If you do have a powerful backup generator, a winter power outage will look a little different for you. As soon as the power falls offline, your backup generator will activate on its own. While your neighbors contend with the cold and the darkness, you can play PS4 or stream Netflix on your 60 inch television, with the heat cranked up, while running a load of laundry in the dryer. Connected to your natural gas or liquid propane line, standby generators burn fossil fuels to produce electricity. 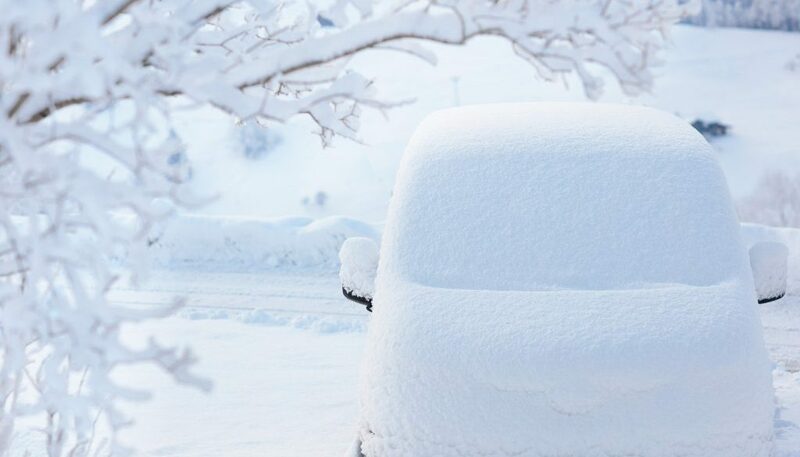 Your standby generator will atomically activate as soon as it detects the power is off — you won’t have to set foot in the raging blizzard to keep your lights on. Unlike smaller generators with a limited fuel tank, standby generators NEVER run out of fuel. Your standby generator will run for as long as the power stays out. What can you run with a standby generator? Basically, ANYTHING you want, need, or could ever dream of. Unless you have a backup generator, you need to stay vigilant to fight off the cold and darkness of the blackout. We hope our tips help keep you warm and sane. If you have a backup generator, you can wait out the bitter storm in warmth and comfort. You should be nice and invite your neighbors over to get out of the cold. Since this blog was all about good tips, we have a bonus tip for you. If you don’t have a backup generator, contact us to talk about pricing and installing a backup generator. 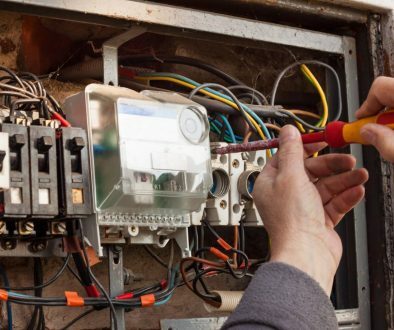 Winter Electrical Safety Tips Schaumburg	How Much Does It Cost to Rewire a House?